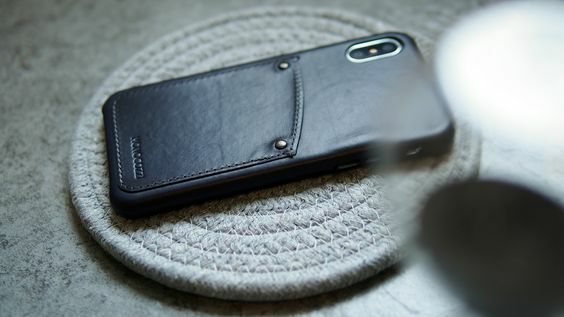 EXQUISITE Genuine Leather Hard Shell Case offers full genuine leather protection for your new iPhone. 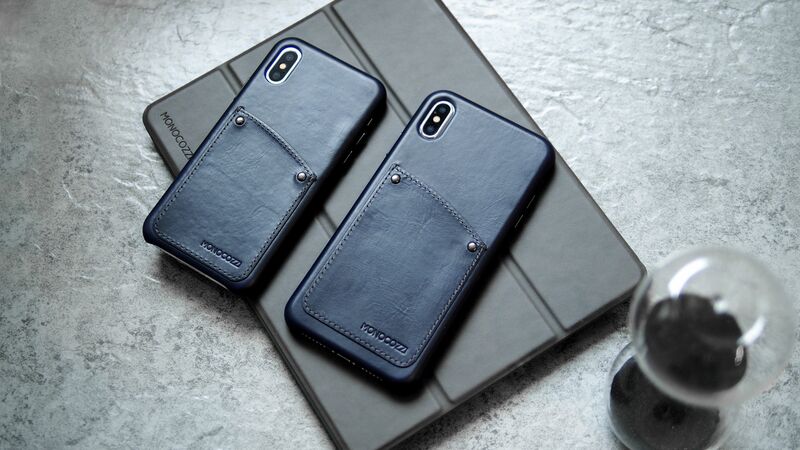 Instead of offering merely a prestige appearance, this EXQUISITE genuine leather iPhone case has also embedded with the latest technology which allows you to use your contactless smart payment card without taking the card out from the case pocket. This EXQUISITE case can surely help to make your life easier in addition to providing great protection and elegant appearance.